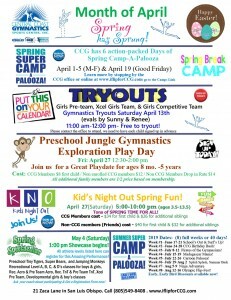 Central Coast Gymnastics is located in beautiful San Luis Obispo, just off the 101 Fwy. 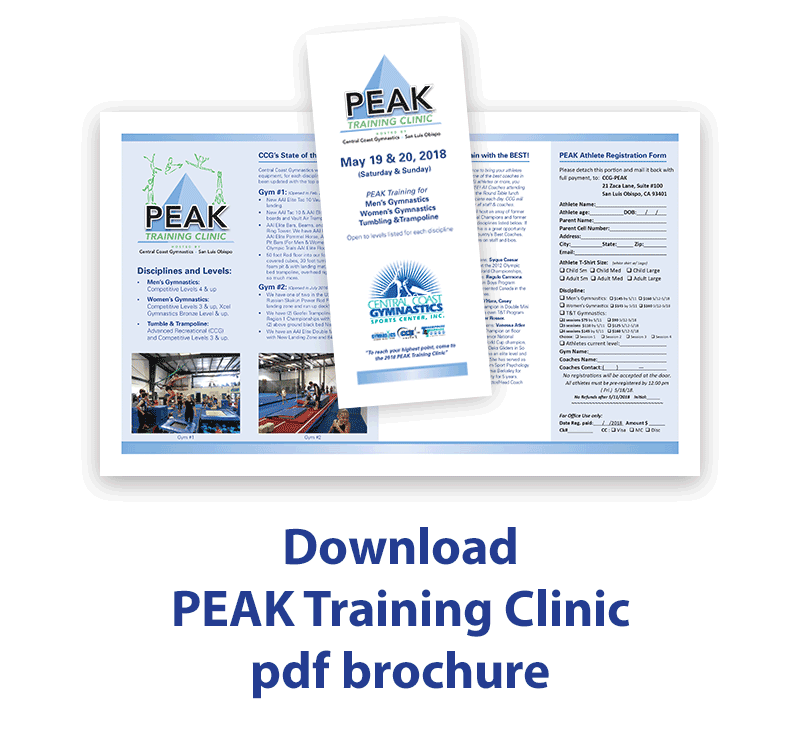 Join us this summer for the 1st Annual PEAK Training Clinic. It is the goal of PEAK to inspire athletes to reach their highest potential, to PEAK with some of the BEST coaches in the country in Men’s Gymnastics, Women’s Gymnastics, Tumble & Trampoline Gymnastics. 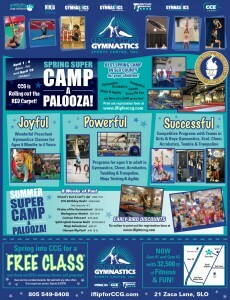 With CCG’s addition of Gym #2, CCG now has a 32,500 sq. ft. state-of-the-art training facility. Sign up by July 8, 2019 for the Early Bird pricing, SAVE $15 on registration cost and your PEAK Tee ($12 value) is included in the registration cost. 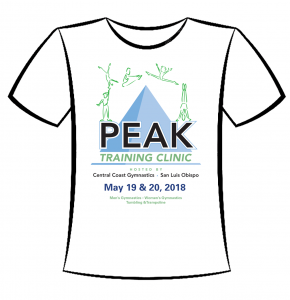 On July 9 or later, Registration is full price and the PEAK Tee is not include. Must pay $12 for the PEAK Tee. Supplies for the PEAK Tee’s will Limited at this point. 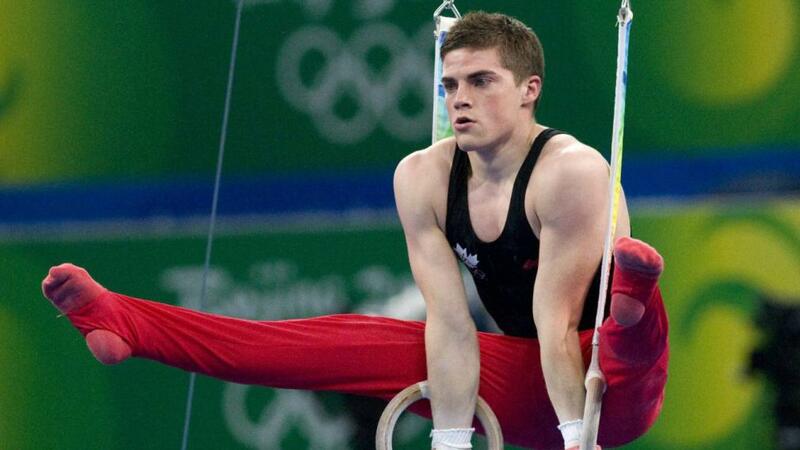 • Men’s Gymnastics clinicians are: Nathan Gafuik – CCG’s New Boys Program Director – represented Canada in the 2008 & 2012 Olympic Games. Syque Caesar represented Bangladesh at the 2012 Olympic Games, 2011 and 2013 World Championships, and the 2014 Asian Games, more to come. And new this year is Sho Nakamori!!! 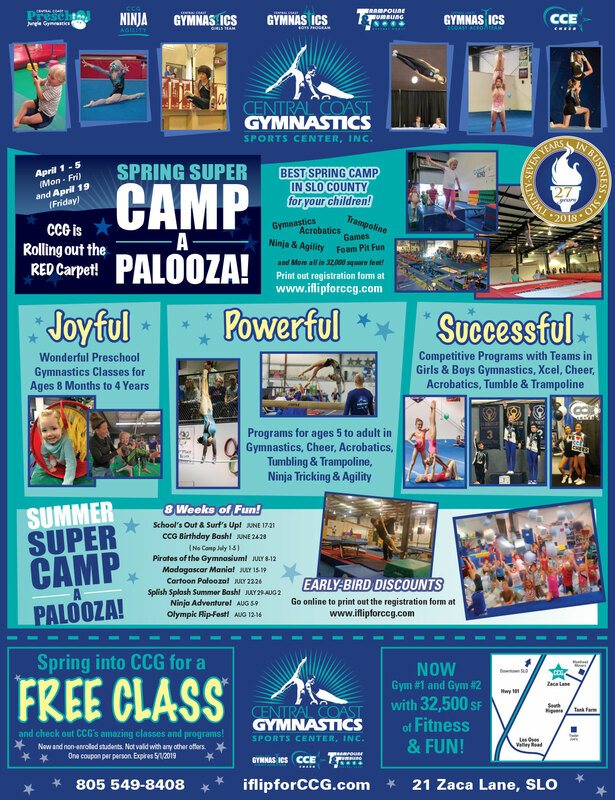 • TnT Gymnastics Clinicians are: Gym Owner of Legacy TNT in Reno, Mig O’Hara will be joining us, and Casey Chandler USA National Champion in Double Mini Trampoline 2016, we are also excited to have our own Nick Bockelman, CCG’s TnT Director as the part of the TnT Team of Coaches at PEAK 2019. 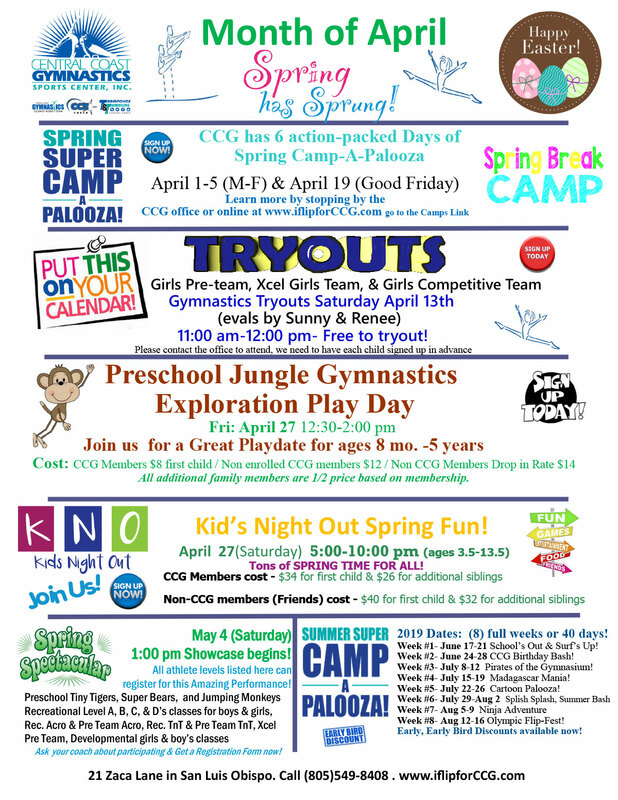 • Women’s Gymnastics clinicians are: Stephen Rybacki, his family owns and operates Charter Oak Gymnastics in Covina, CA. The home of multiple national team, world, and Olympic team members, and Vanessa Atler is a retired American elite gymnast. She was the 1996 junior national champion on floor and in the all-around, a five-time senior national champion, the 1998 Goodwill Games gold medalist on the floor exercise and vault and a five-time World Cup champion. A member of the U.S. national gymnastics team from the age of 12, Atler was one of the United States’ most successful gymnasts as a junior in the late 1990′s. She also competed in the 2000 Olympic Trials placing 6th overall. We are also excited to have our own Valentino Muotafov, CCG’s Girls Program Director/Head Coach joining our line up this year! Saturday’s Round Table Discussion Sponsor! 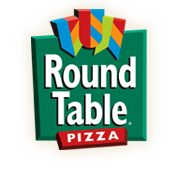 Sunday’s Round Table Discussion Sponsor! CCG is hosting a “Round Table Discussion” during the lunch times both days for all the Coaches attending with athletes and the clinicians. Special lectures will be given and we will ask for other items to be discussed with some of the best clinicians in the Nation. 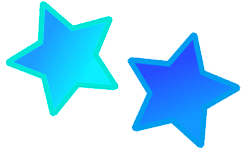 Trampoline & Tumbling will choose the number of sessions you want to attend with (4) Sessions offered! 9:30 –10:00 am Day 1 Check in, Meet & Greet the coaches, and Round Up of Athletes! 1:00-1:45 pm 45 minute Lunch Break. Lunch is not included with PEAK registration, we will have a Sandwich Bar on site for purchase. Dinner Break 5:00 –6:00 pm. at Port San Luis Beach, between 6:00-9:00 pm. We’ll have all the fixing’s for Smores! enjoy an amazing night at the beach under the stars! 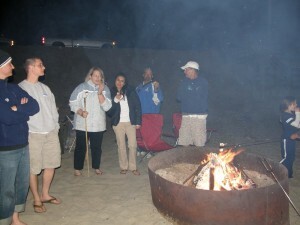 Bonfire will begin at 6:00 pm, look for a sign and walk down to the beach for the bonfire. See flyer above for all the details. We had a blast in 2018, join us in 2019! 9:15-9:30 am Day 2 Check in and Round up of Athletes! Don’t be late………. 12:30-1:15 pm Lunch Break. Lunch is not included with PEAK registration, we will have a Sandwich Bar on site for purchase. 4:15-4:30 pm Ending Fun to the 2018 PEAK Clinic, take a Photo with your favorite coaches at the Photo Booth & get your PEAK shirt signed! CCG has secured Hotel Blocks – Book NOW! SLO Hampton Inn Blocked Rate- New Rate and Block details coming soon. We will have a sandwich bar set up during the lunch period. Tickets will be $8.00 per day for the following options. You will need to purchase the Sandwich Bar Ticket at check in, we will not be selling tickets during the lunch break so please get yours at check in both days. It will allow the athlete the ability to eat a healthy lunch and relax some during the lunch break. Sandwich Bar lunch includes (1) of each: One sandwich or wrap, one bag of chips, one beverage, one cookie.